Each one of these spirits was awarded the highest double-gold medal at the 2016 Spirits Competition in San Francisco. 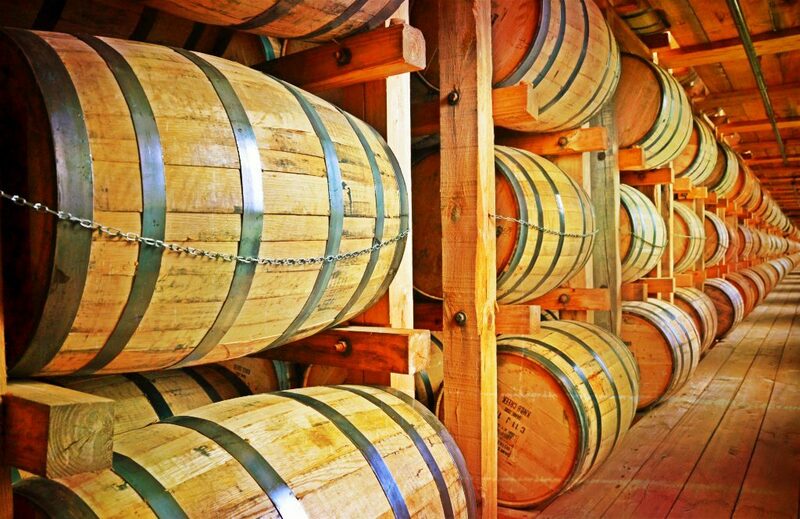 An Indiana based bourbon since 1847, their massive distillery produces one of the most robust, full-bodied bourbons available. 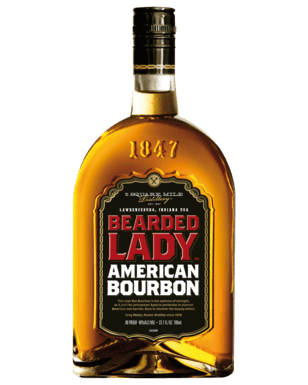 The powerful, rich and smooth characteristics of Bearded Lady is not for wimps, hence Bearded Lady. It’s aged in charred American oak barrels giving it a nice smokey flavor with hints of vanilla and rye. 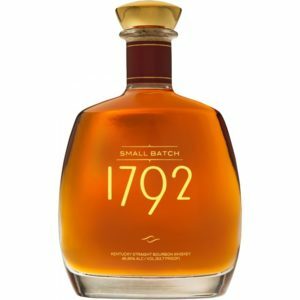 1792 is a higher-end bourbon from Barton. The name refers to the year Kentucky gained statehood. 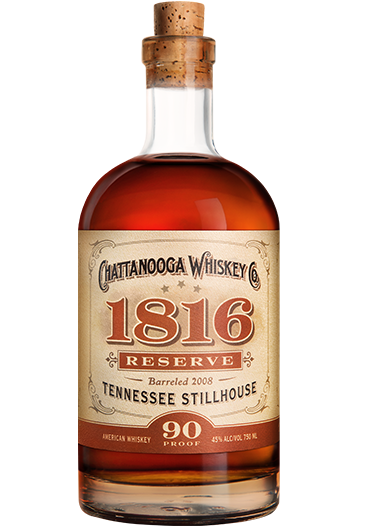 This is a high rye bourbon aged eight years, bottled at 93.7 proof and priced and marketed to compete against the likes of Knob Creek and Woodford Reserve. In appearance, this bourbon is a deep caramel color, with a subtle taste of honey, orange and spice, hinting at the relatively high rye content. A “distinct woodiness” looms in the background for those of you that like to admire your whiskey instead of drinking it. This fine whiskey comes from the California college home brewers that brought you Sculpin IPA – Ballast Point. 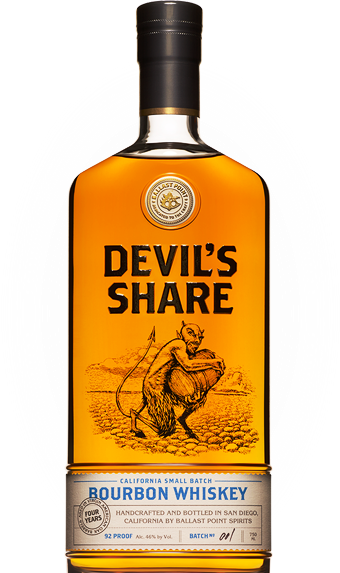 The award-winning Devil’s Share Bourbon Whiskey comes from the heart of each small batch and aged in virgin, heavily charred American oak barrels. The result is an “exceptionally refined spirit” rich with aromas. At this price it should be the devil’s share, the lions share and for you to share. It’s a robust bourbon with the usual hints of caramel, vanilla and spice that all whiskeys like to boast about. Can’t help but congratulate these guys on ALL their success and the double gold medal for Devil’s Share Bourbon Whiskey. Sláinte! Your guess is as good as ours to where this award winning whiskey is made. Were not even sure it’s technically bourbon. Do we care? No we don’t. 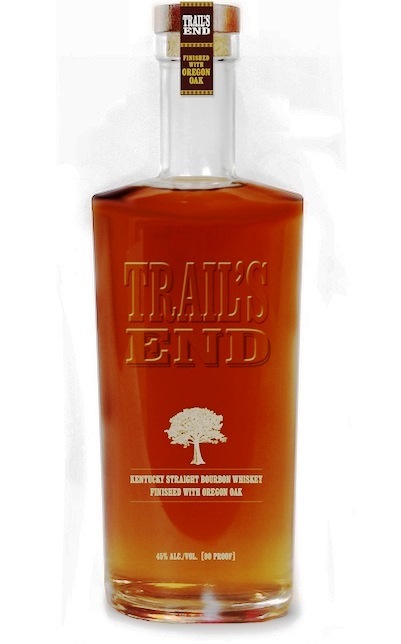 It’s made from a mash of 75% corn, 21% rye, and 4% malted barley, then aged 6 1/2 years in oak. This spirit is a bit sweeter with a hints of spices, butterscotch and caramel with a slightly smoky edge that is all the difference. The refreshing bottle design, topped with a cork summons the likes of Doc Holliday. We do have a disclaimer: We hear the founder is a complete jackass suitable for a Bravo reality show, if that matters to you and it just might. There you have it, five quality bourbons or whiskeys not named Jack, Jim or Jameson. Be a little more unique at least in the house if not the bar.